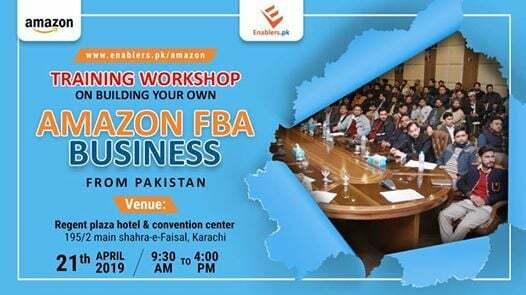 Our Warm welcome you to this event and this is the place where you will learn about Amazon And Selling your own products from anywhere in the world. 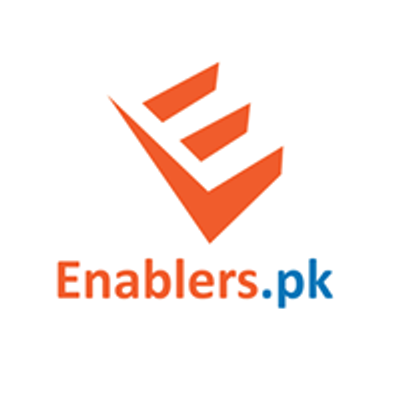 Don't worry about the products and where will you get those products from, we will show everything to you from A to Z. And if you’re looking to learn more about FBA, Amazon and building your brand and e-commerce company, you’ve come to the right place. 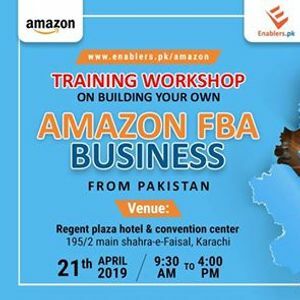 This workshop is about achieving YOUR goals with Amazon and building saleable, scalable, profitable, passive online businesses with Amazon – businesses to fit YOUR life and fund YOUR dreams. Module 1, you learn which Amazon marketplace to start with, exactly how to get setup to sell on Amazon, the 7 elements of a HOT opportunity, products to absolutely AVOID, the Perfect Product Selection System, the FULL Product Selection Criteria, creating your HOT product opportunity list, and how to narrow your opportunity list down to the absolute BEST products.